That’s right — no need to hand over $4 for a bottle of Dasani or to fill up your water bottle with tepid Florida fountain water. 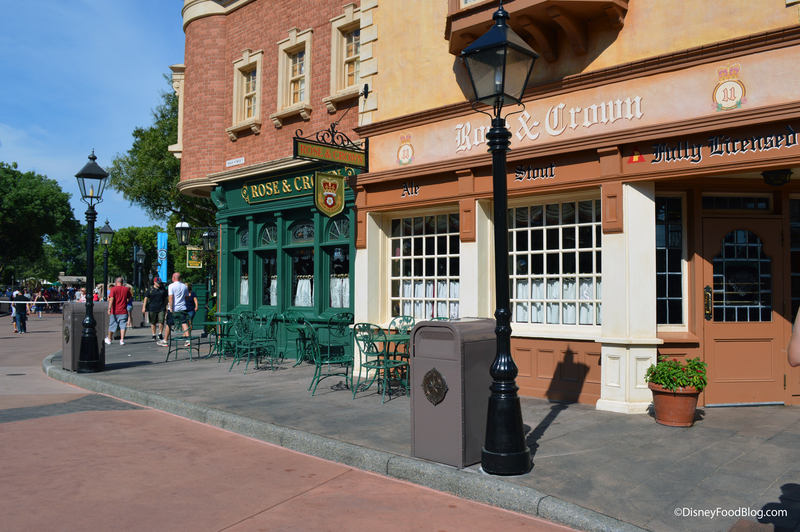 Counter service locations in all of the parks will give you a free cup of ice water upon request! We recommend asking for a large cup to help combat that central Florida heat! Fine dining is possible at Walt Disney World, and if you’re a connoisseur of beef, Morimoto Asia in Disney Springs has got a treat for you. 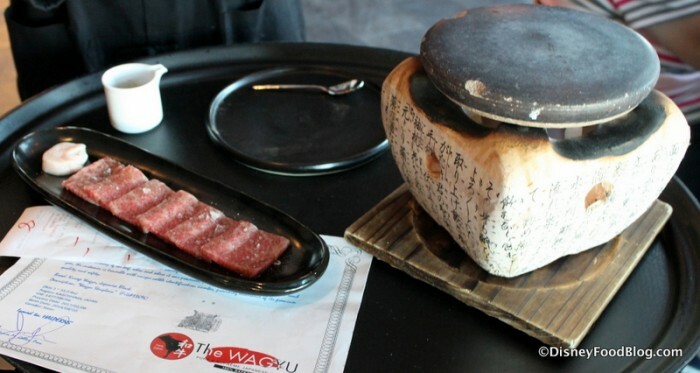 Diners can order certified A5 Japanese Wagyu Beef (seriously, they bring the certificate out and everything) and have it seared tableside. This experience isn’t cheap (at present it costs $23 per ounce with a 3oz minimum), but it’s stunningly good and a true dining event. If you like a little relaxation with your vacation, you can find a moment of zen even in the hustle and bustle of Walt Disney World! Several spas on property offer massages! 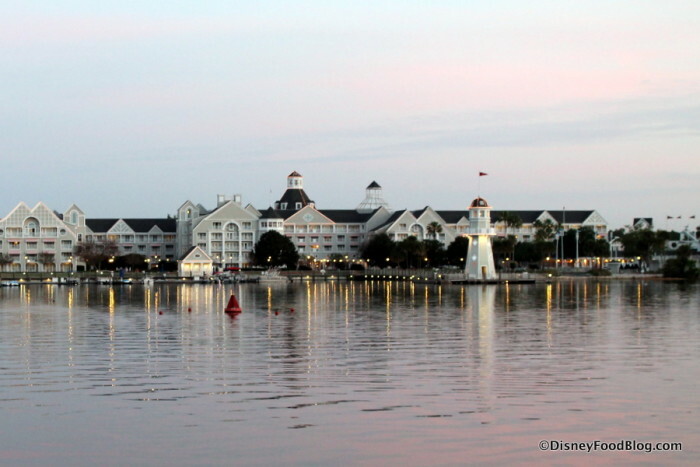 The best known are the Senses spas at the Grand Floridian and Saratoga Springs, but there are lesser-known options at Coronado Springs, the Yacht Club, the Dolphin, and Animal Kingdom Lodge. 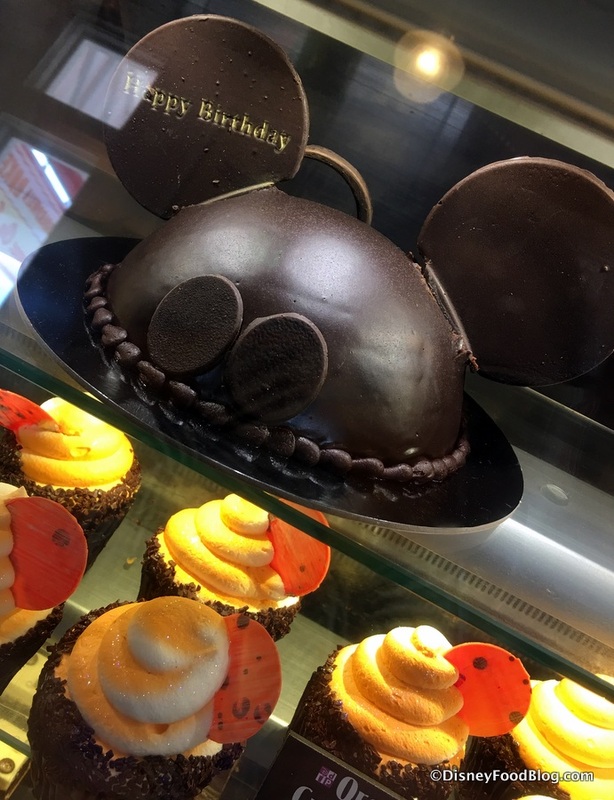 Guests at Walt Disney World Resort can have specialty cakes delivered to their resort or to many restaurants on property. In most cases, advance notice is required (and it’s always recommended! ), but that Mickey Celebration Cake is totally worth it! 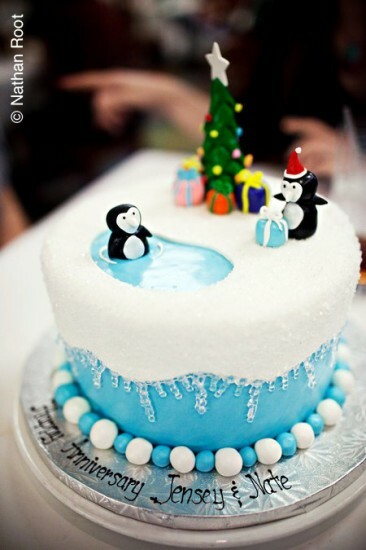 Guests can also make special requests for custom cakes. These will cost a pretty penny, but they are done so well. For more on how to order a specialty cake for delivery, check out our Cakes FAQ page here. 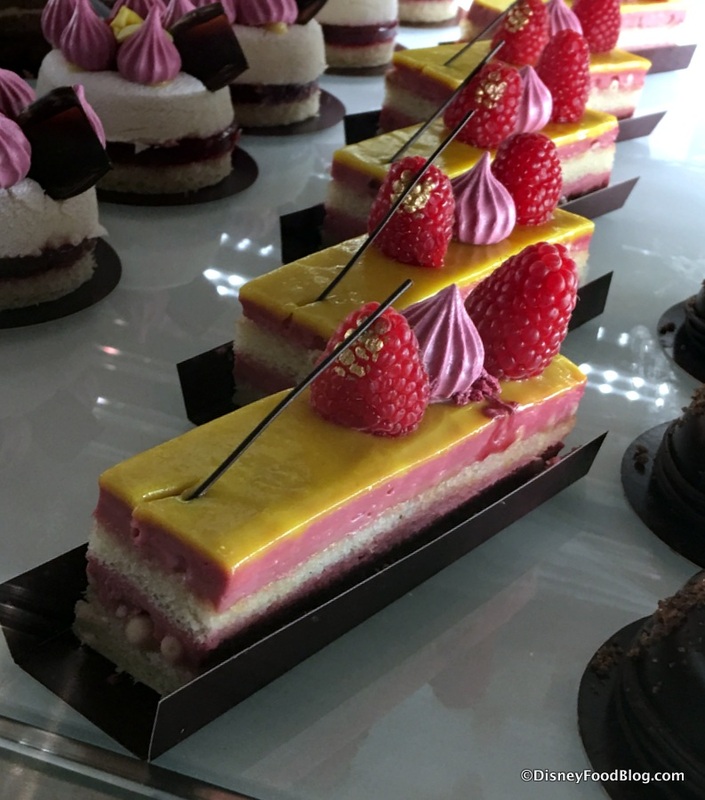 Amorette’s Patisserie in Disney Springs can deliver too (with advance notice). The treats at Amorette’s are many and varied — and undeniably special. That’s right: you can ride in a car on the water! 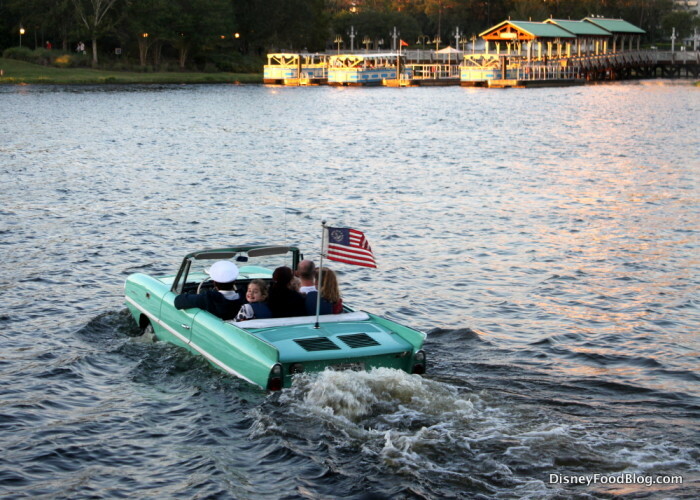 Just head to the BOATHOUSE in Disney Springs and ask for a tour in an Amphicar. (Note that this is an extra cost.) This twenty-minute tour of Disney Springs takes place on the Sassagoula River — and it’s great fun! 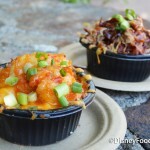 And don’t forget to grab a bite to eat at The BOATHOUSE before or after your tour! The Gibson’s Sandwich King burger is epic. If you’re celebrating a milestone during your Walt Disney World vacation, don’t be shy about asking for a celebration button! These 3-inch diameter pins feature fun Disney character designs and are meant to help you wear your celebration on your sleeve (or backpack or lapel or Goofy ears — wherever!). Over the years we’ve seen First Visit, Birthday, Anniversary, and generic I’m Celebrating buttons, but stock does vary. 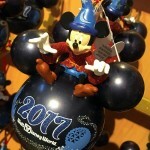 You can pick up a pin at Guest Services at the parks, at the front desk at your resort, and at various other locations. 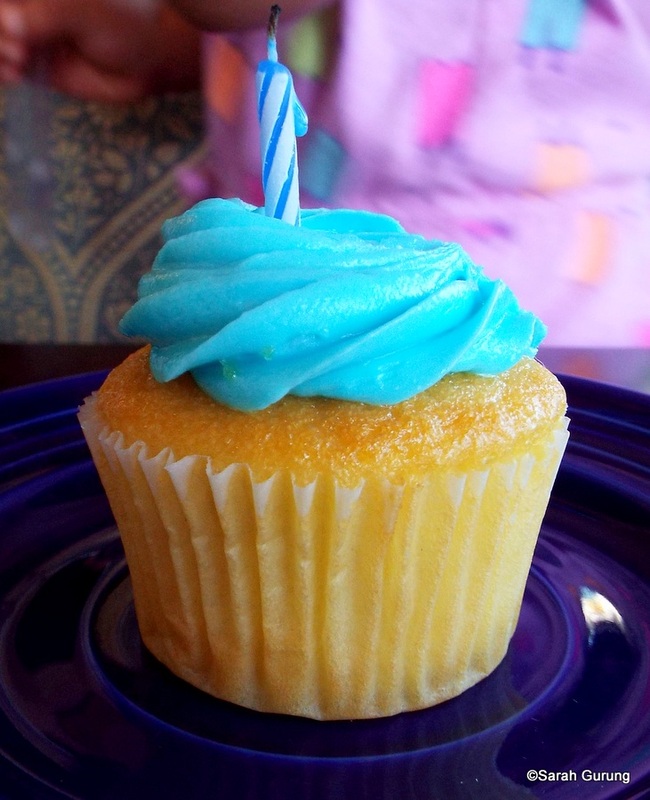 While there are no guaranteed perks to wearing your celebration button, loads of guests report getting a little extra attention during meals (think bonus birthday cupcakes!) and special greetings from cast members and guests alike! 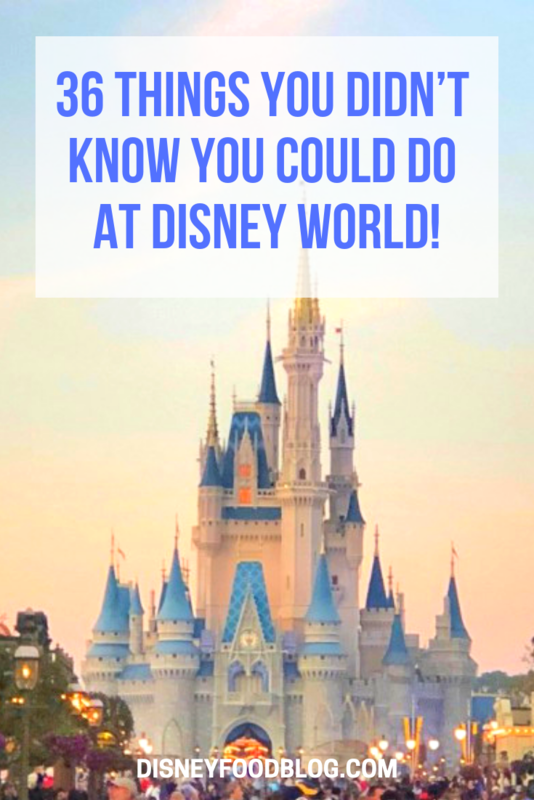 If you’re an adult looking to add a little grown up fun to your Walt Disney World vacation, you will find lots of actual nightlife all over the World! Disney Springs is open until midnight every night of the week, with several locations providing music, dancing, and plenty of libations. The House of Blues features live music every night (check out their schedule to see if any of your favorites are playing! ), and Paradiso-37 offers live music, a DJ, and dancing nightly! 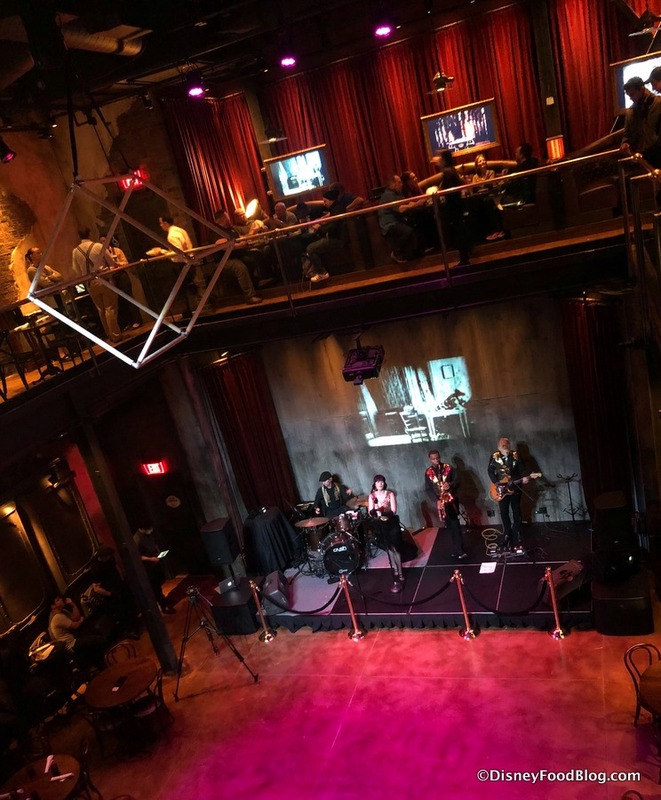 The Edison, which opened early 2018, also promises lively adult entertainment when the restaurant turns 21-and-older at 10PM each night. With three bars located on two different levels of the restaurant, the Edison is always ready with a drink. And entertainment will vary from DJs to live bands to cabaret to aerialists! The BoardWalk also offers nighttime entertainment, including exciting restaurants and bars as well as Atlantic Dance Hall. 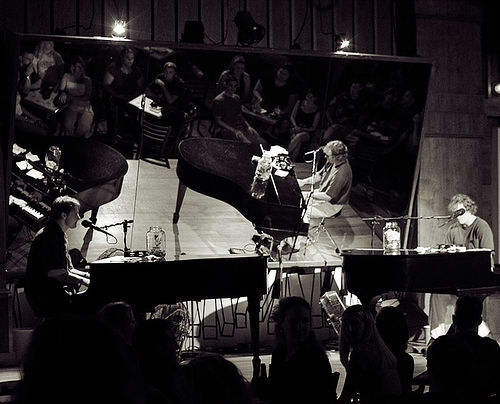 But our favorite is Jellyrolls, where dueling pianos play into the night; the piano bar is open until early morning! If you’re concerned about dietary restrictions around the World, fear not! 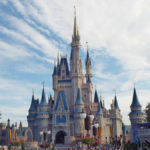 Disney World has earned a reputation for offering tasty options for those with allergies and those who choose to eat a vegan or vegetarian diet. All restaurants offer allergen information upon request, and some even have a separate menu for those dining with allergies or special diets. Plus, when you dine at table service restaurants on property, you can speak with the chef to ensure that the kitchen knows exactly what you can and can not eat. Vegan and vegetarian diners will find lots of appropriate options, even at quick service locations. And guests can request accommodations as needed. For example, if you’re really jonesing for a fajita at Pecos Bill’s, request it without meat — and then head to the Fixin’s Bar where you can load up on the veggies! 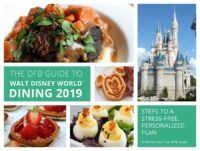 See the DFB YouTube video covering our favorite restaurants for vegan and vegetarian dining in Walt Disney World for lots of detailed information! 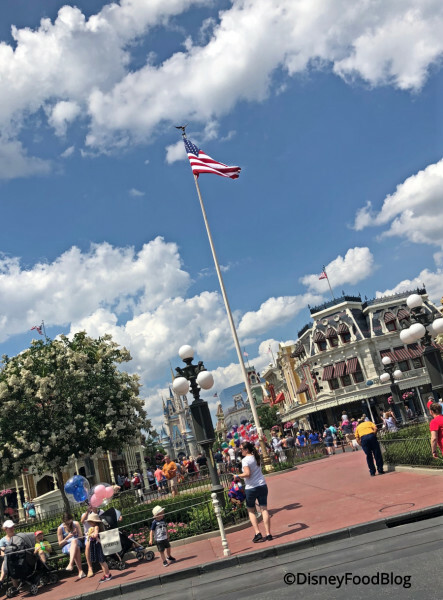 If you ran out of time for a haircut before your vacation or you’re looking for a special cut for your kiddos, the state-licensed cosmetologists at Harmony Barber Shop in the Magic Kingdom can create a little magic for you! Harmony Barber Shop is located just past City Hall and the Fire Station at the start of Main Street, U.S.A., and its old time charm will give you all the feels. You’ll want to make a reservation at Harmony Barber Shop by calling (407) 939-7529, where prices are actually pretty reasonable! The My First Haircut Package runs $25, while a Child’s Haircut (9 and under) is $18, and an Adult Haircut is $19! 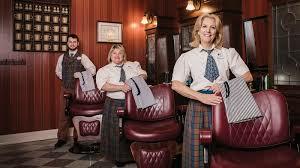 The cast members at Harmony Barber Shop have plenty of tricks up their sleeves to keep the kids entertained while they’re in the chair (and while they’re waiting! 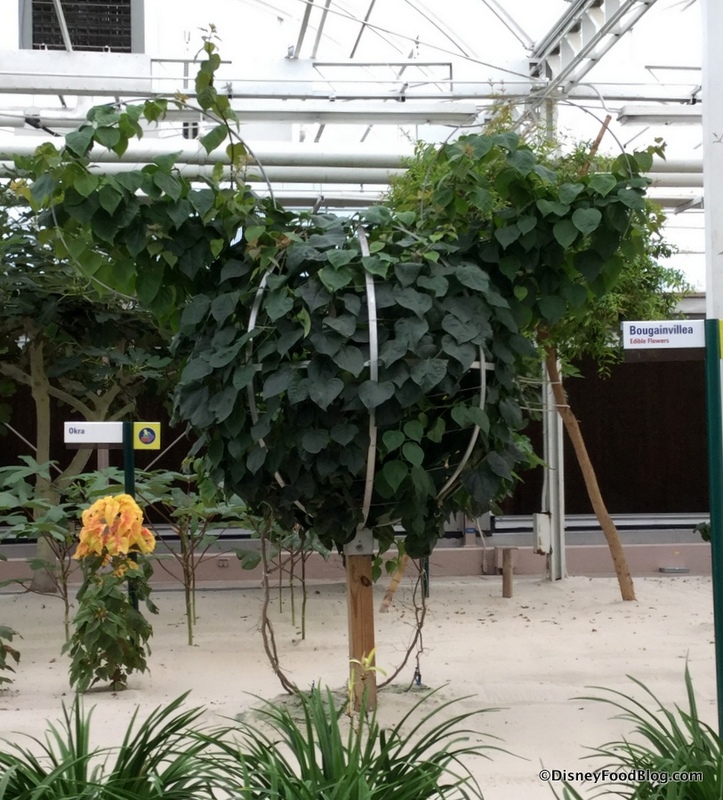 ); plus when your little one get his or her first haircut at Walt Disney World, you can opt to get a First Haircut set of Mickey Ears! Talk about a memory to last a lifetime! 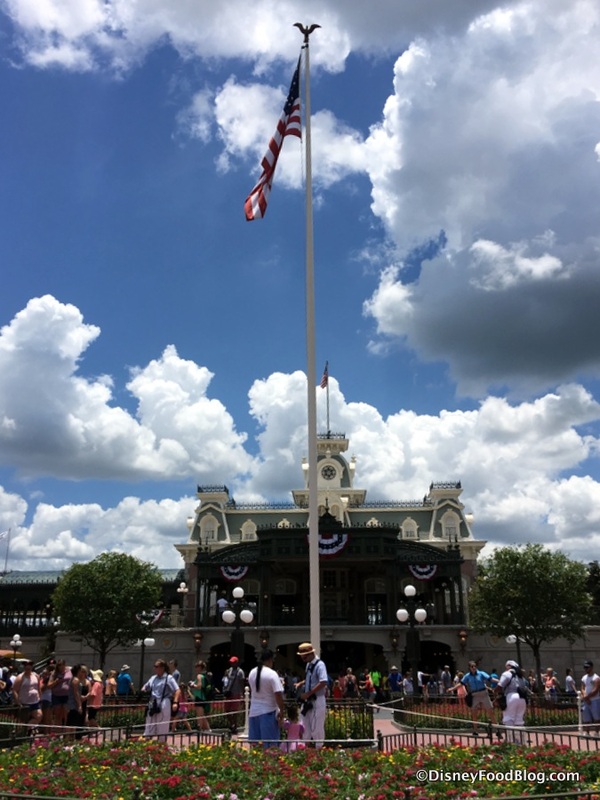 Did you know that Walt Disney World offers plenty of outdoor activities that have nothing (or at least very little) to do with cartoons and princesses? 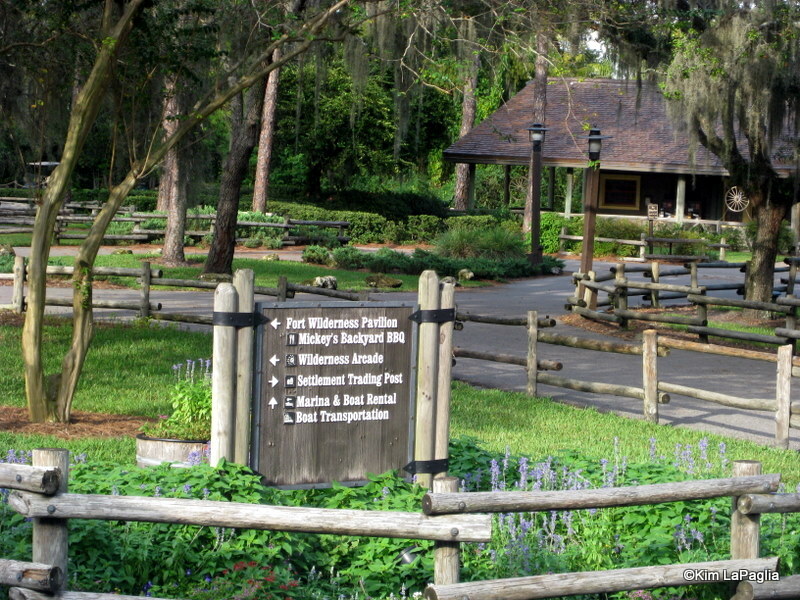 One of our favorites is horseback riding at the Tri-Circle-D Ranch at Fort Wilderness Resort and Campground. Guests from age nine can take a 45-minute ride through the Resort’s idyllic wooded areas. 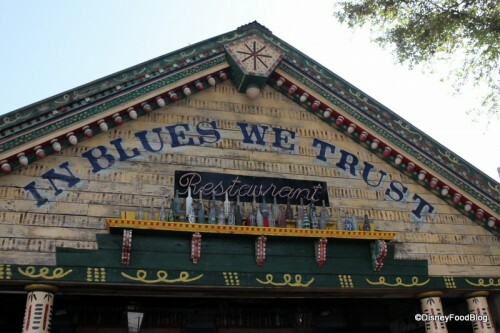 Reservations are recommended ((407) 824-2832 — and priceless memories are a guarantee! 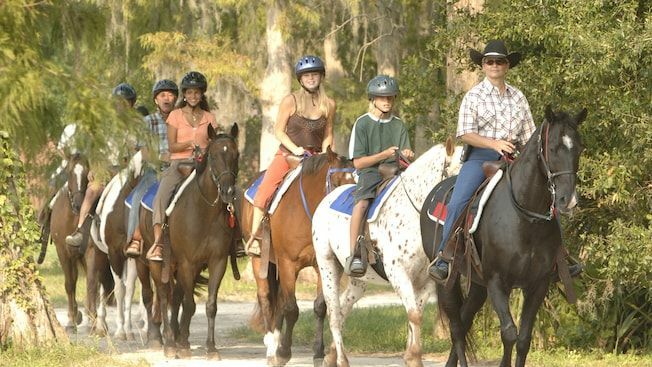 Horseback riding is for guests ages 9 and up and includes a 45-minute ride on the trails of the resort costing $55 per person. For the younger set (2 years and older, up to 80 pounds and 48″ tall), there are $8 rides on the petite ponies! Also located at the Fort Wilderness Resort and Campground, the Fort Wilderness Archery Experience is open to guests ages 7 and up and includes small group instruction on the use of compound bows. The 90-minute session gives guests opportunities to fire at a range of targets and to receive advice from trained Archery Guides! 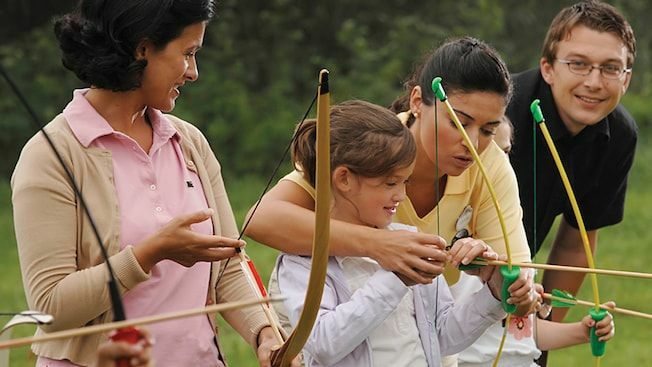 This is perfect for your little Merida or Robin Hood and costs $45 per person (gotta be 7 and older for this experience, adventurers!). To reserve your spot, call (407) 939-7529. 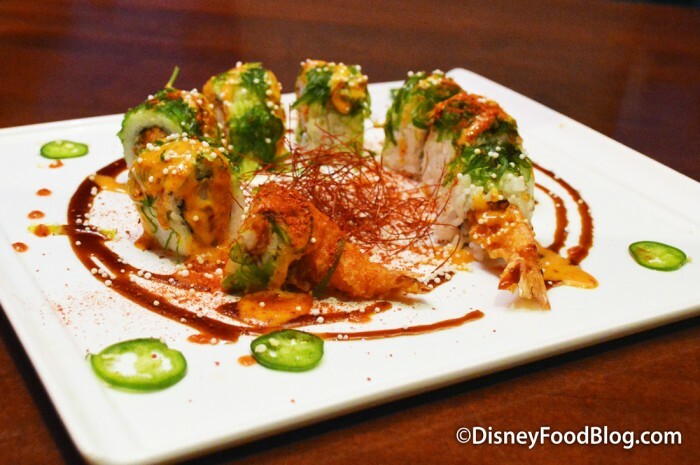 Finding authentic Japanese Sushi in a theme park might normally be a challenge — but not at Walt Disney World! Sushi chefs abound here, with convenient restaurant locations throughout the World. Unsurprisingly, one of those locations is Tokyo Dining at the Japan Pavilion in Epcot’s World Showcase. On-stage sushi chefs craft stunning dishes like the Firecracker Roll! 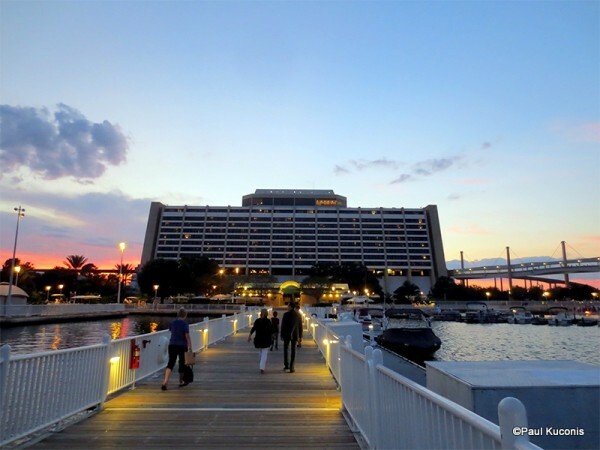 On the Monorail Resort Loop, you can find fine sushi at California Grill at Disney’s Contemporary Resort and at Kona Island at the Polynesian Village Resort. Kimonos at the Walt Disney World Swan Hotel also offers a large selection of sushi. 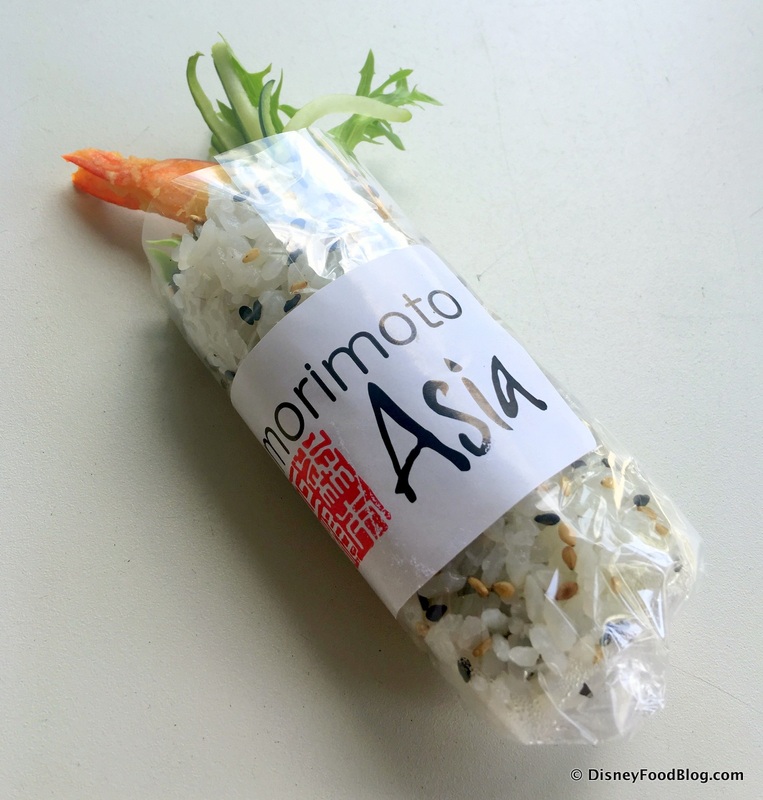 And if you’re looking for your sushi fix at Disney Springs, you’ll find beautiful options at Morimoto Asia. 14. Eat in an Aquarium — or Scuba Dive in One! 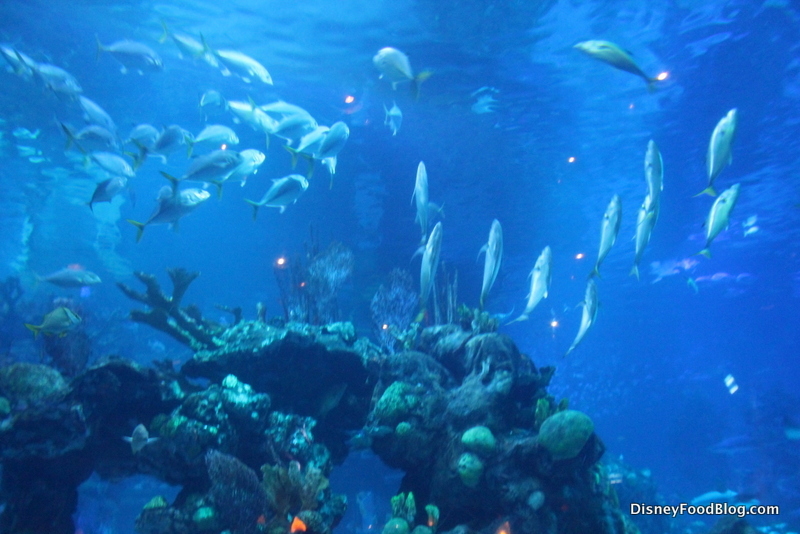 You already know that Epcot’s Seas with Nemo and Friends has one of the largest saltwater tanks in the world (the actual world — not the World), but did you know that you can eat surrounded by the aquarium and its inhabitants? Coral Reef Restaurant is a table service restaurant smack dab in the middle of the aquarium. And it’s pretty unbelievable. Not only can you dine with the fishes — you can also scuba dive with them! 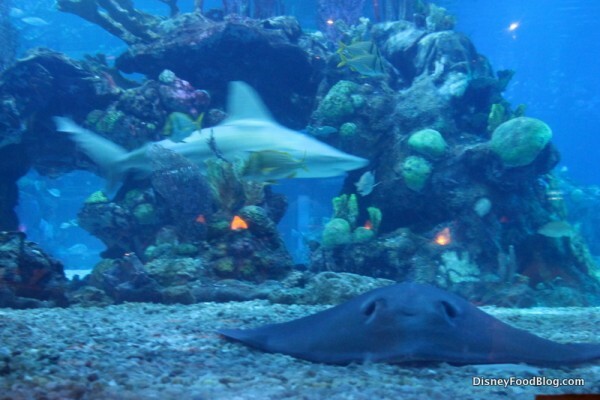 Epcot DiveQuest is a three hour experience with a 40 minute dive in the 5.7 million gallon Seas tank and provides views of angelfish, dolphins, sea turtles, and sharks. And because the tank consists of 56 windows, your family and friends can watch the dive too! The only catch is that divers must be SCUBA certified to participate. 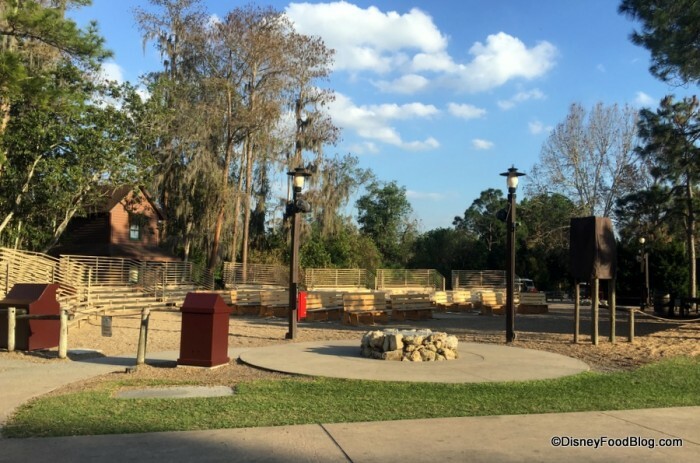 At Chip ‘n’ Dale’s Campfire Sing-A-Long at Fort Wilderness Resort and Campground, guests and visitors to the resort can meet the famous chipmunks nightly — for free! There will be songs by the campfire, a guitar-playing cowboy, and warm Chip and Dale snuggles! You can even bring your own s’mores fixings or buy a kit at the nearby Chuckwagon Snack Bar. 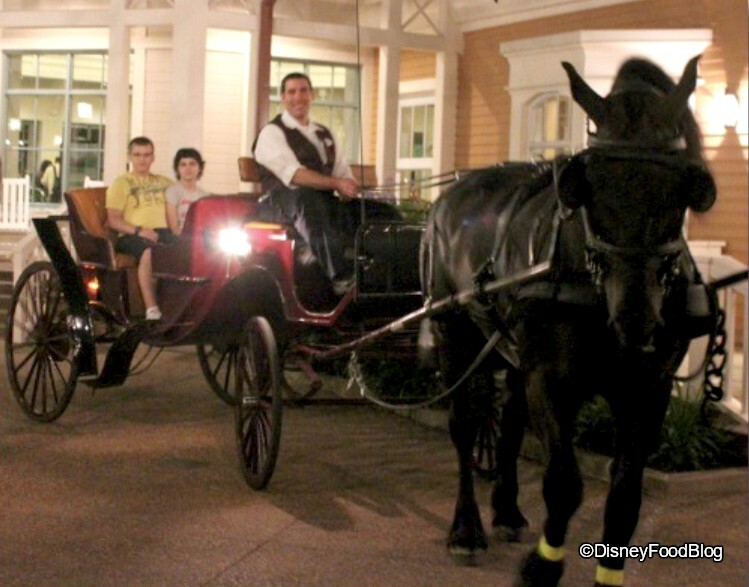 If you’re looking for a relaxing and romantic way to slow down on your vacation, a horse-drawn carriage ride through one of the beautiful Walt Disney World resorts might be right up your alley. At the Port Orleans Resort, ride along the picturesque Sassagoula River. At Fort Wilderness Resort and Campground, enjoy the wilds of the pine and cypress forests of the resort, keeping your eyes peeled for local wildlife! 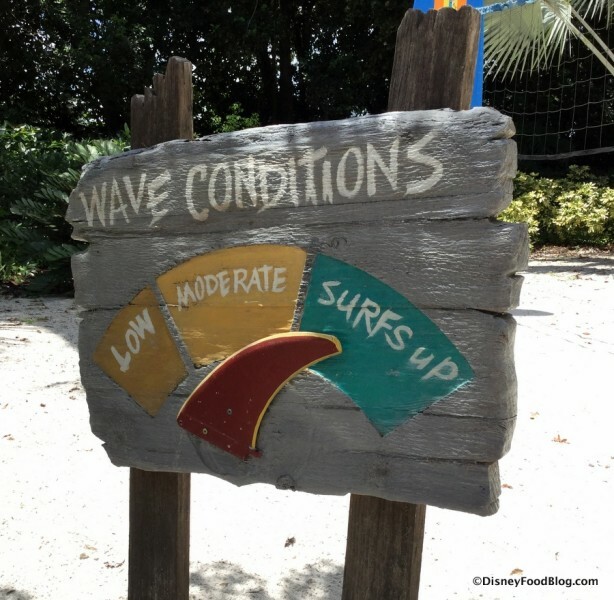 Here’s a tip for the thrill-seeker in your family: you can learn to surf at Walt Disney World’s Typhoon Lagoon water park! Lessons include instructions (on land!) from surf pros, followed by lots of time catching waves in the wave pool! Already know how to surf? Reserve your spot for a private surf session before the water park opens on select days! Hang ten, y’all! Have you long dreamed of riding in a surrey with a fringe on top? 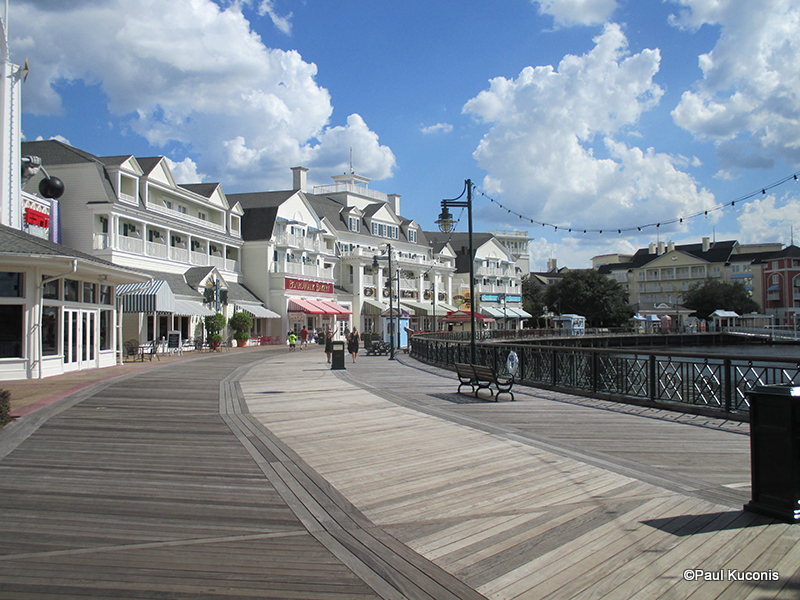 The Resorts of Walt Disney World have got the wheels for you! 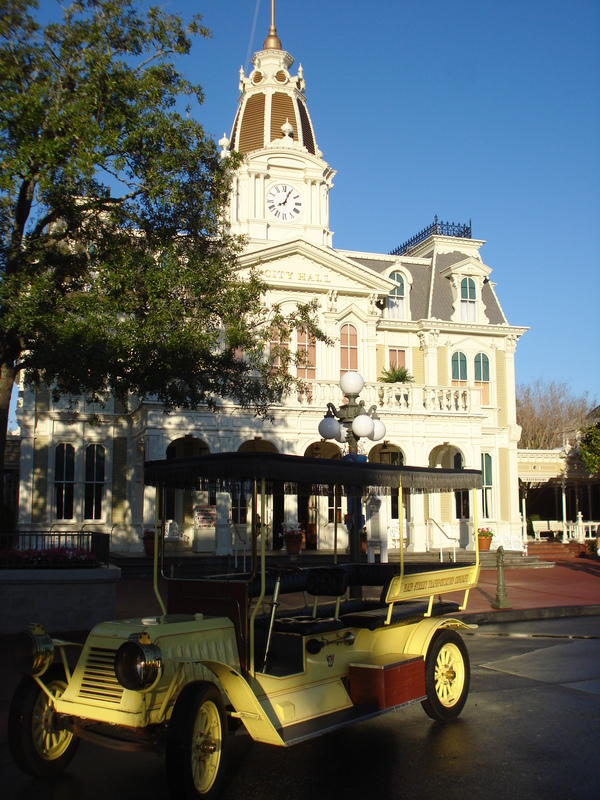 Rent a surrey bike for two to four people at BoardWalk Inn and Villas, Coronado Springs Resort, Old Key West Resort, Port Orleans — Riverside and French Quarter, and Saratoga Springs. 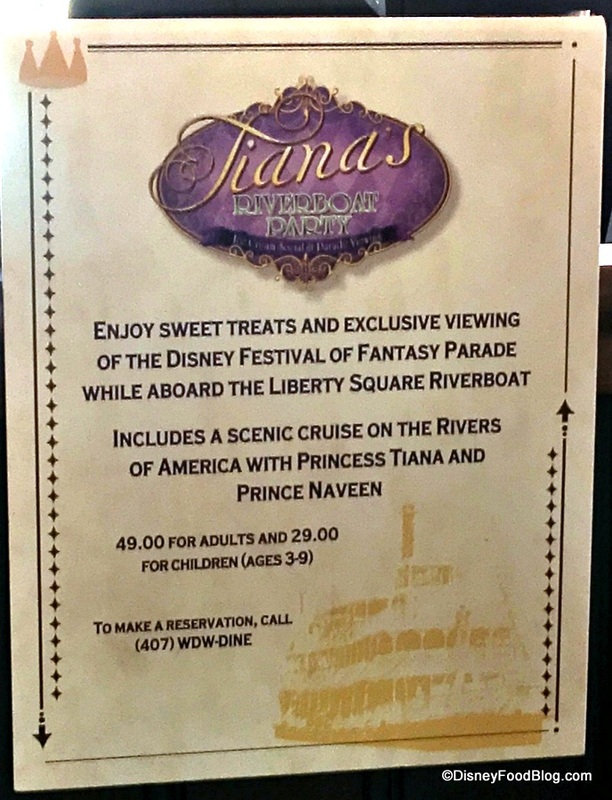 Tiana’s Riverboat Party is an ice cream social and a viewing party — so it’s two sweet experiences in one! Guests are greeted by Princess Tiana and Prince Naveen, the party’s hosts, and enjoy a relaxing cruise around the Rivers of America! You’ll even get to view the Festival of Fantasy Parade from the comfort of the Liberty Square Riverboat! How’s that for the royal treatment? 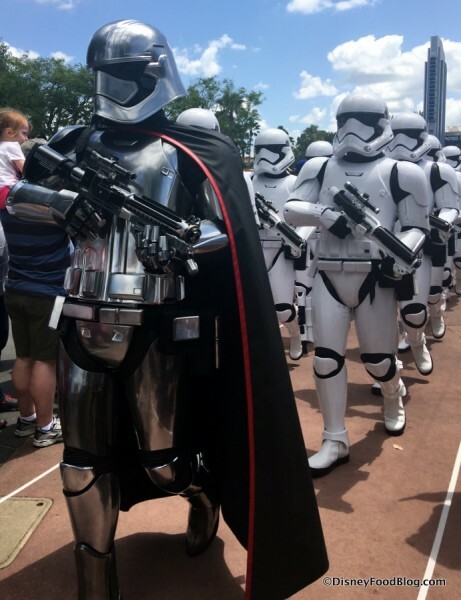 Star Wars fans will want to buckle up for the Star Wars Guided Tour at Disney’s Hollywood Studios! This seven-hour experience includes a showing of Star Wars: Path of the Jedi, two live stage shows, Jedi Training for guests ages 4-12, a spin on Star Tours, and several other themed activities — plus a Star Wars-inspired lunch at Backlot Express! It’s serious fun, no matter what side you’re on! 21. Go on Safari — Even at Night! 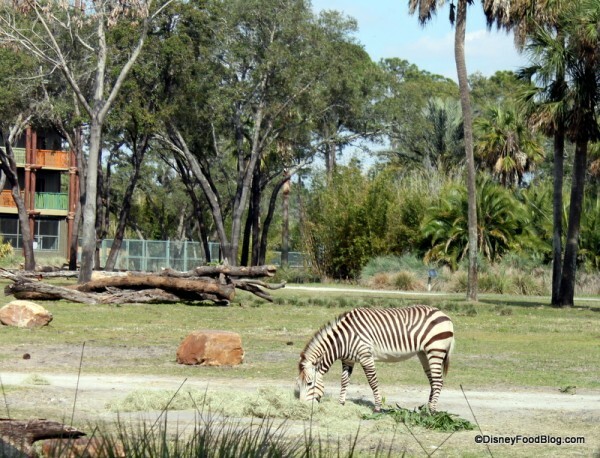 If you love to get wild with the animals of Walt Disney World, you’ll be happy to know that several safari adventures await! 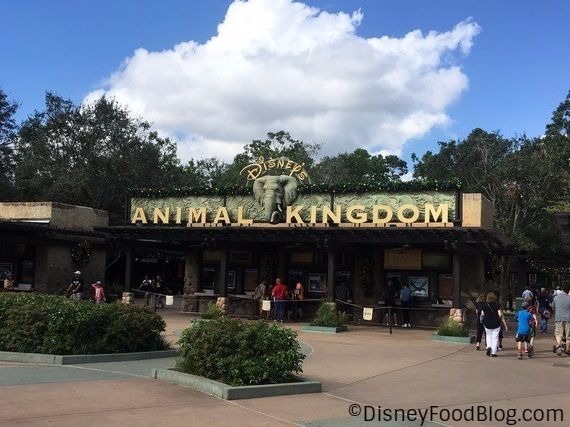 Not only can guests embark on a bumpy ride on Animal Kingdom’s Kilimanjaro Safari, but they can also enjoy a private tour followed by a meal at Jiko — The Cooking Place! 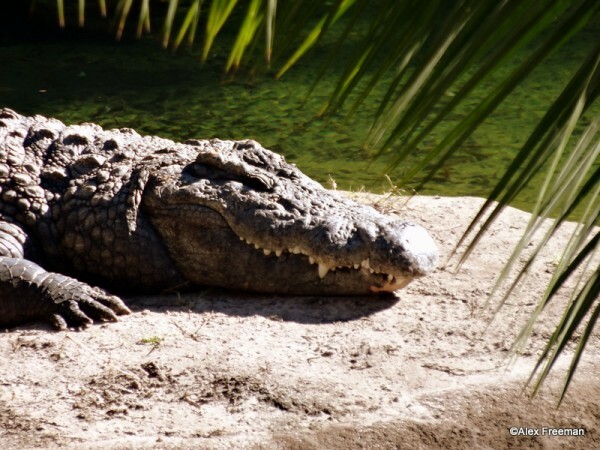 This experience is called Wanyama Safari and is available to anyone who makes a reservation! 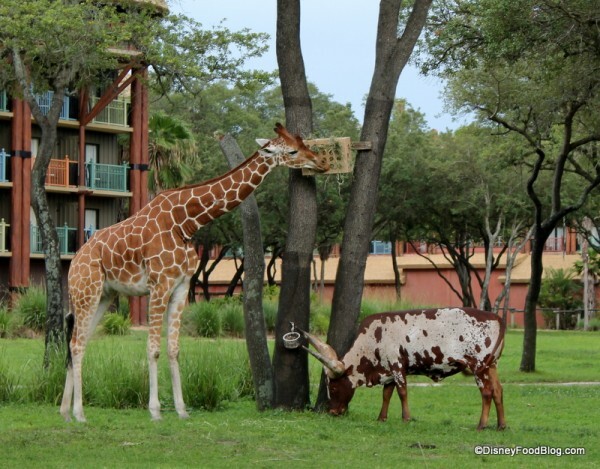 The Starlight Safari at Animal Kingdom Lodge is a nighttime animal adventure that takes place on the Resort’s savanna. Guests board a ride vehicle and use night vision goggles to try to spot some of the thirty animals that call the savanna home! The Wild Africa Trek is a unique adventure that brings guests closer than ever to the animals of Kilimanjaro Safari — including the crocs! Reservations are required for this three-hour private tour where guests clip in for a trek across grasslands, rope bridges, and the open savanna. Plus, there are tasty treats served under a boma. The Wild Africa Trek is a pricey adventure, but it’s a one-of-a-kind experience for animal lovers! If you’ve ever wondered about the minds behind the magic of the Disney Parks, you’ll definitely want to Dine with an Imagineer. This small-group luncheon takes place at the Hollywood Brown Derby in Disney’s Hollywood Studios and at Citricos at the Grand Floridian Resort & Spa. Diners are treated to a four-course meal and a free-flowing conversation with an Imagineer. Dine with an Imagineer lets guests gain insight into the creative process behind the parks, rides, and attractions. 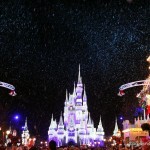 Such a fun experience for budding Imagineers and any who embrace the magic. Disney bills this experience as an “untamed” lunch — and for animal aficionados, Dine with an Animal Specialist is endlessly fascinating. The lunch is held at Sanaa at Animal Kingdom Lodge’s Kidani Village. During the lunch, diners in the small group (no more than twelve people are assigned to each meal) will be able to look out over the resort’s Sunset Savanna and potentially catch a glimpse of the 200 birds and hoofed animals who roam just beyond the windows. Throughout the meal, the animal specialist will share details about animal care, field research, and conservation. Disney Springs is the place to go for epic dining and shopping at Walt Disney World, but it’s here you can also take a hot air balloon ride! Characters in Flight (also called Aerophile) is a helium-filled balloon with a 19-foot diameter basket for 19 passengers (and one balloon operator). 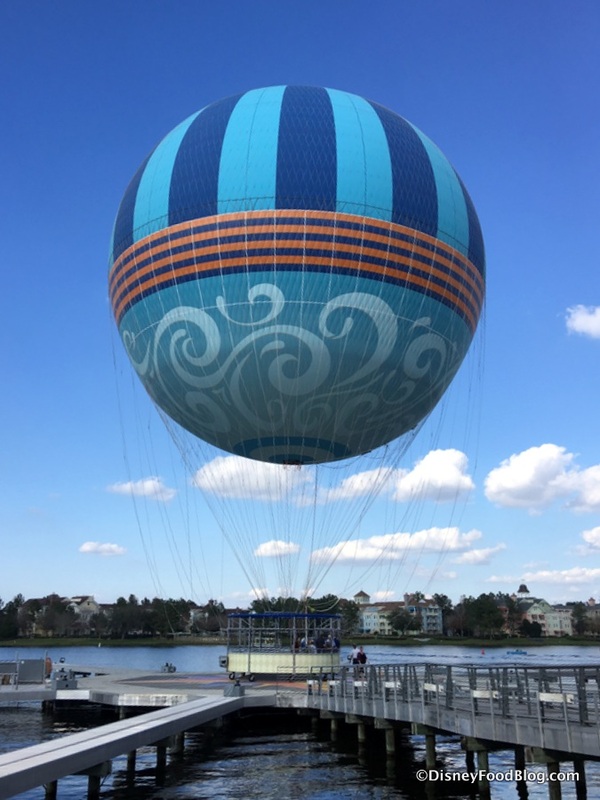 The balloon is tethered but rises 400 feet into the air, providing 360-degree views of Walt Disney World. It’s truly a chance to see the World from a whole new perspective! 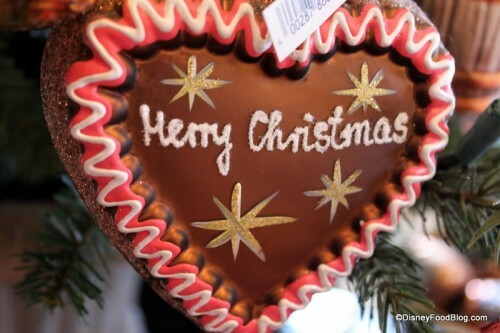 Christmas comes every day to the Magic Kingdom’s Ye Olde Christmas Shoppe in Liberty Square! It’s here that every morning, one family is chosen to decorate the tree! The children or family selected are usually among the first who enter the shoppe in the morning, so if this sounds like fun to you, be sure to set your sights on Christmas as soon as the rope drops! This experience is so unique, only guests of the Wilderness Lodge and Wilderness Lodge Villas can participate! 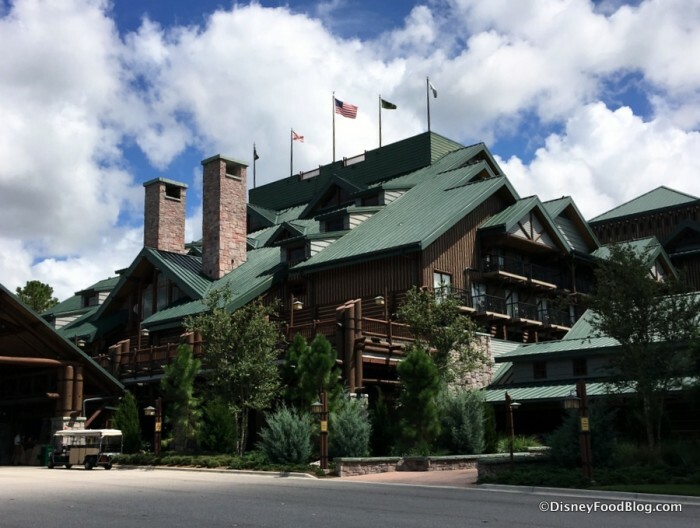 Being a flag family means going to the roof of the Wilderness Lodge and raising five flags. 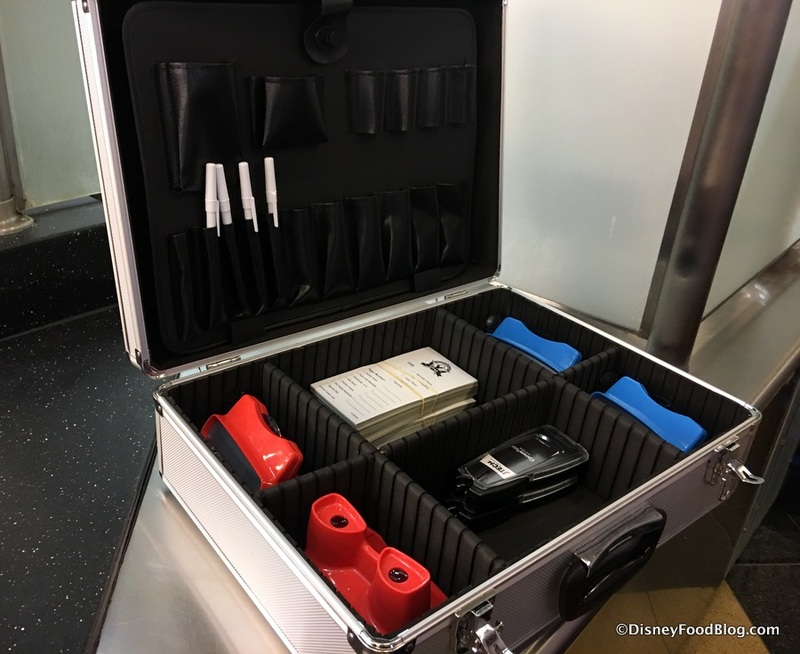 This is overseen by a cast member, and the experience can only be requested once you’ve registered as a guest at the resort. But if you’re assigned to be a flag family, you’ll be in a very exclusive club and get one incredible view of the World! Real Disney insiders looking to add a little intrigue to their meals will want to take a look at the secret menu offered at All-Star Movies’ World Premier Food Court. The secret menu here can only be seen through a retro view finder, and eats include poutine, a bacon mac-and-cheese dog, and a burger served on a cinnamon roll. This secret menu is fun from start to finish! Most Disney fans have heard of the popular Bibbidi Bobbidi Boutique where little princesses get the royal treatment with hair and make-up, but fewer people know that there’s a pirate equivalent! Pirates League transforms little swashbucklers into pirates with the help of facial make-up, hair, and pirate-worthy accessories. Various packages offer different price points for guests, but every participant leaves feel terrrrrrrr-fific! Pirates League is located in Adventureland near — of course! — Pirates of the Caribbean. Pirates League is just the beginning of the fun for pirate families because Walt Disney World also offers a Pirates and Pals Cruise. This cruise on Seven Seas Lagoon combines a fun pirate party with fireworks viewing — all from the comfort of a pirate-driven boat. The Pirates and Pals Cruise is limited to sixty or fewer guests, and it includes snacks and a meet-and-greet with Captain Hook and Smee! It’s a rollicking time on the high seas! Dolphins in Depth at the Seas in Epcot gives you or your budding marine biologist an up close meeting with some sweet bottle-nosed dolphins! The three-hour experience includes a tour of backstage areas used to care for the dolphins, information about how the dolphins are trained, a chance to watch training in progress, and thirty minutes of interaction with these beautiful mammals in waist-deep water — no swimming or SCUBA necessary! 31. Take Free Restaurant Tours! 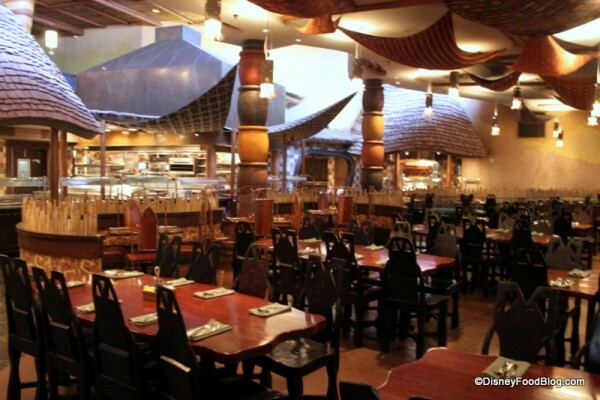 Foodies unite for a tour of Animal Kingdom Lodge’s Jiko — The Cooking Place and Boma. 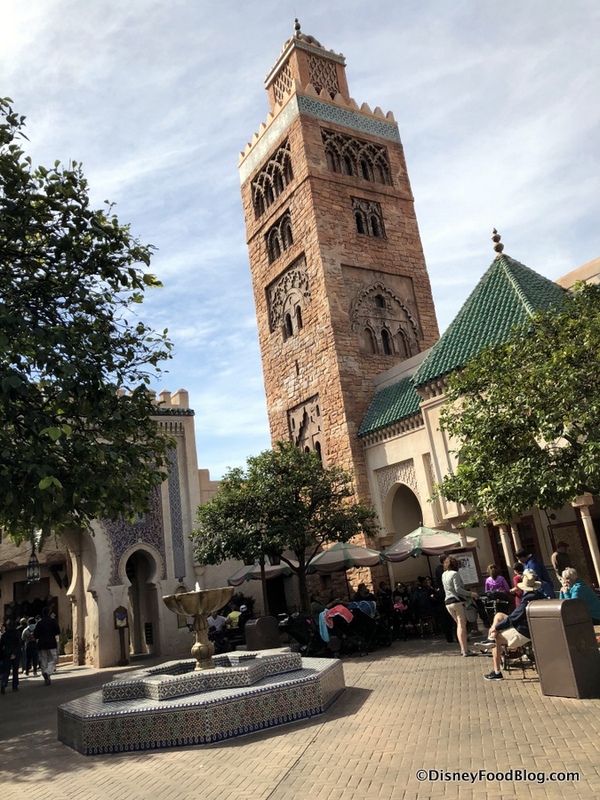 The tour includes a relaxing walk through the restaurants, where cultural representatives share information about the atmosphere, decor, and culture(s) represented there. At Jiko, representatives also highlight some of the African wines that are a hallmark of the signature restaurant. 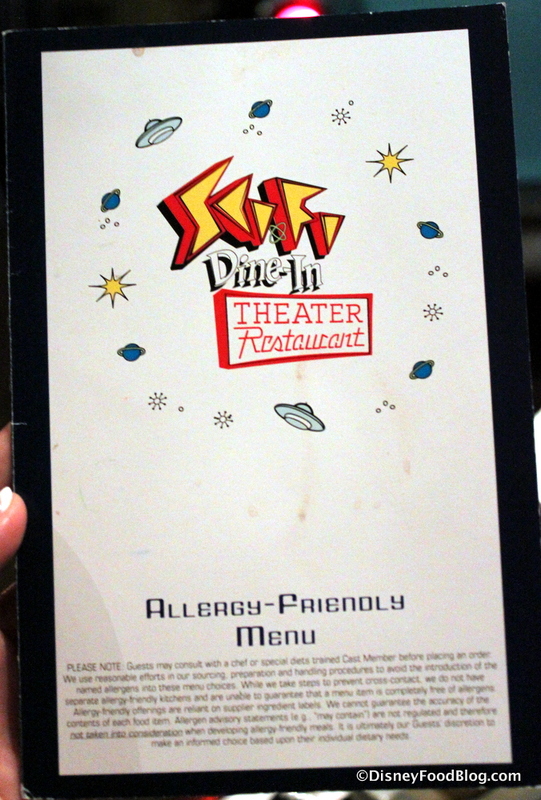 Participants also get the opportunity to try some of the dishes served in both restaurants! And the tour is completely free! How’s that for a tasty tidbit? Living with the Land in the Land Pavilion in Epcot’s Future World immerses guests in the agricultural wonders of the United States — and for guests who want to know more, there’s the Behind the Seeds Tour! On this tour, honorary gardeners visit four greenhouses and a fish farm, learning more about the on-stage and off-stage work that the Living with the Land researchers conduct. Participants even get to release lady bugs to help protect the plants! 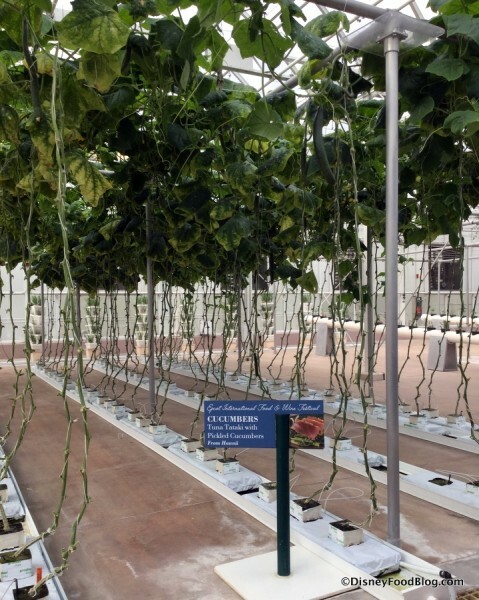 These daily tours are reasonably priced and provide great inspiration for those with (and without) green thumbs! Segways are a fun way to see the World, and at Fort Wilderness Resort and Campground, visitors can go on a Wilderness Back Trail Adventure riding on these fun, two-wheeled, all-terrain vehicles! The Adventure includes thirty minutes of instruction and practice on the Segway before embarking on a two-hour circuit of the resort, Tri-Circle-D Ranch, and Bay Lake. Tours are led by a knowledgeable and entertaining cast member. If you’ve ever wanted to know more about the many countries and cultures depicted in the pavilions of the World Showcase, DestiNations Discovered is a must-do tour for you. This five-hour tour travels through 11 countries and 4000 years of history! During the tour, guests get to see 3D models of the pavilions and go behind the scenes to see all that goes into creating these iconic pavilions. The delicious kicker: the tour includes a meal at Rose and Crown Dining Room in the United Kingdom! 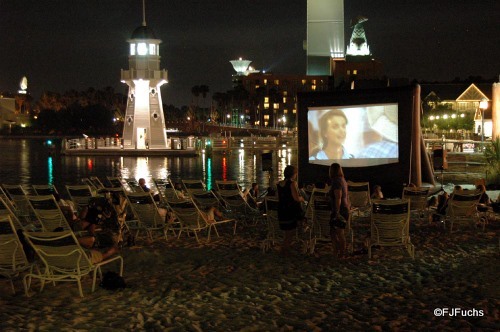 For free fun at your resort, grab some popcorn and enjoy an outdoor movie! Movies are shown at all of the Walt Disney World Resorts, and, of course, they include your favorite Disney classics…plus some s’mores! At most resorts (except for Fort Wilderness), an inflatable movie screen is secured near the pool, so in some cases, you can watch while you swim! That’s some entertainment on top of your entertainment! Be sure to check your Resort’s movie schedule, and prepare to relax! 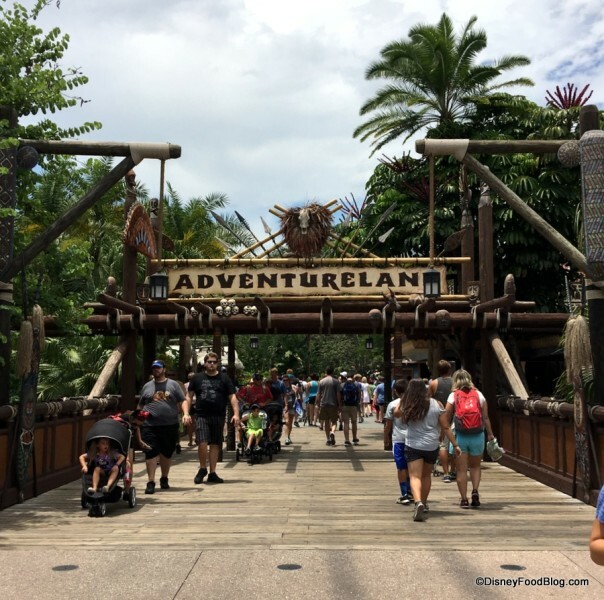 Animal Kingdom is the place for outdoor adventure, and now you or your kiddos can become bonafide Wilderness Explorers just like Russel and Dug from UP! 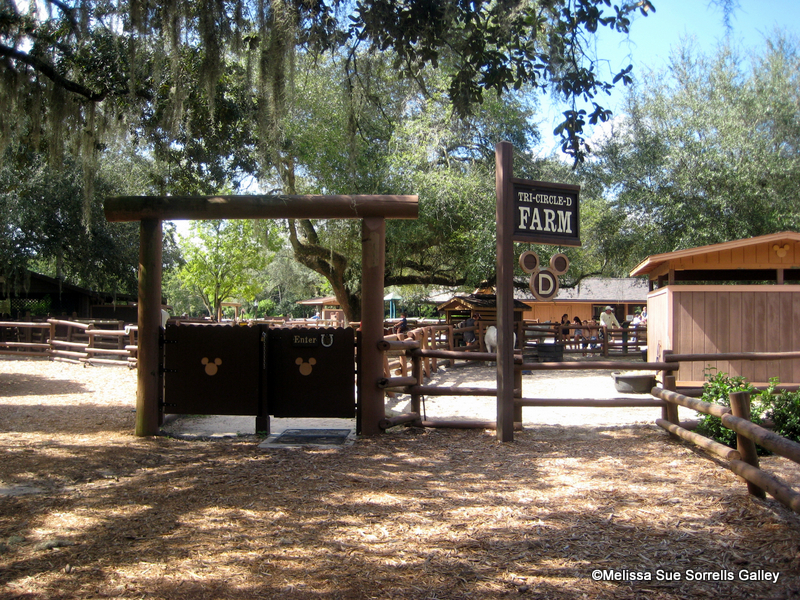 This self-guided experience includes dozens of activities spread all over the park, ensuring that you’ll get to see every corner of Animal Kingdom. And with every challenge you complete, you get a Wilderness Explorer Badge! We love an activity with built-in souvenirs and life-long memories! That’s it! 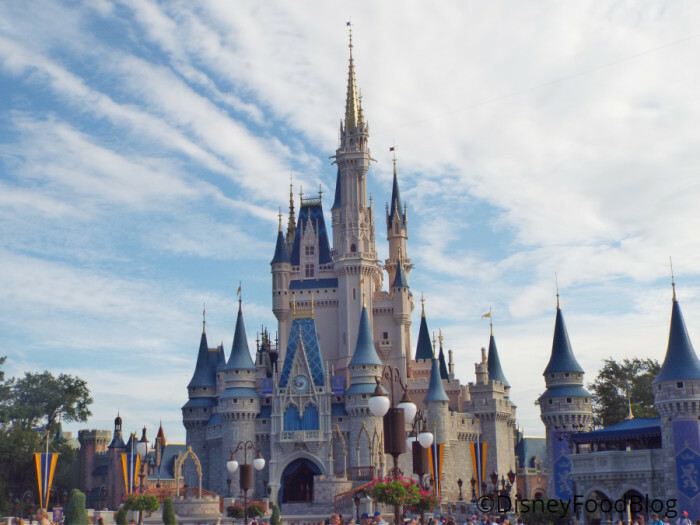 Thirty-six totally awesome activities you can do at Walt Disney World! Add one, two, or a dozen of these fun experiences to create memories that will last a lifetime! See More On These Experiences Here! Want More Info on ALL Of These Experiences? 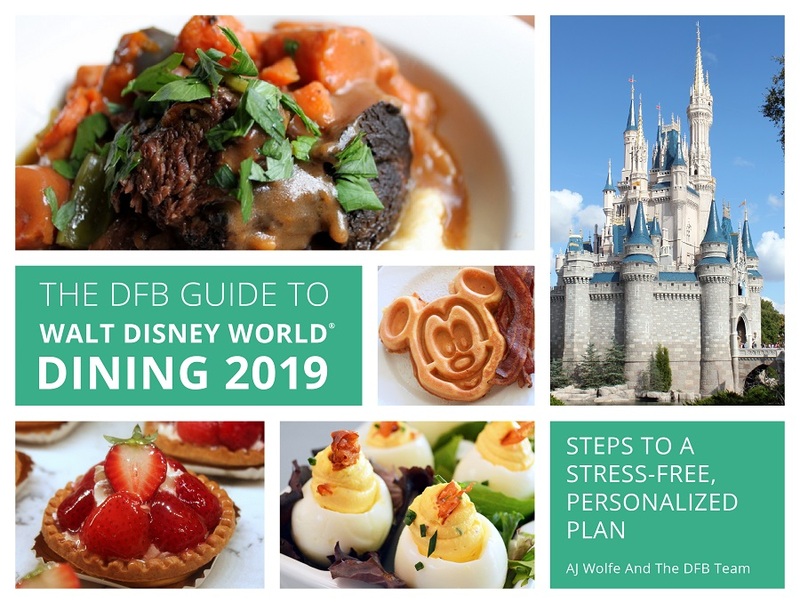 We cover all of these experiences in detail — including prices, discounts, and booking information — in the DFB Guide to Walt Disney World! 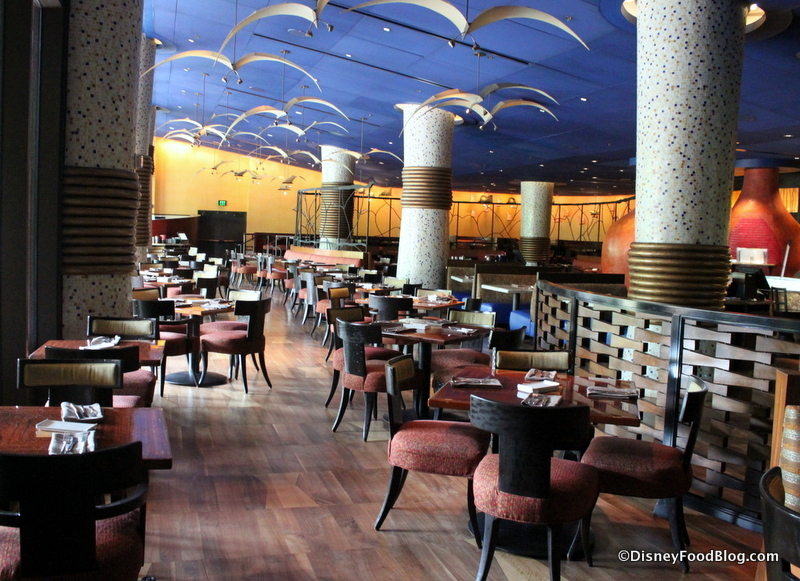 How do you set up dining with an imagineer? 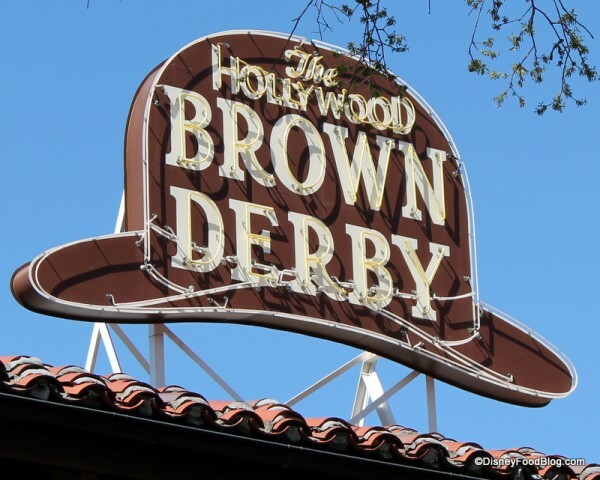 Stephanie, you can look for a reservation online (click here for Brown Derby or here for Citricos) or call WDW Dining Reservations at (407) 939-3463. 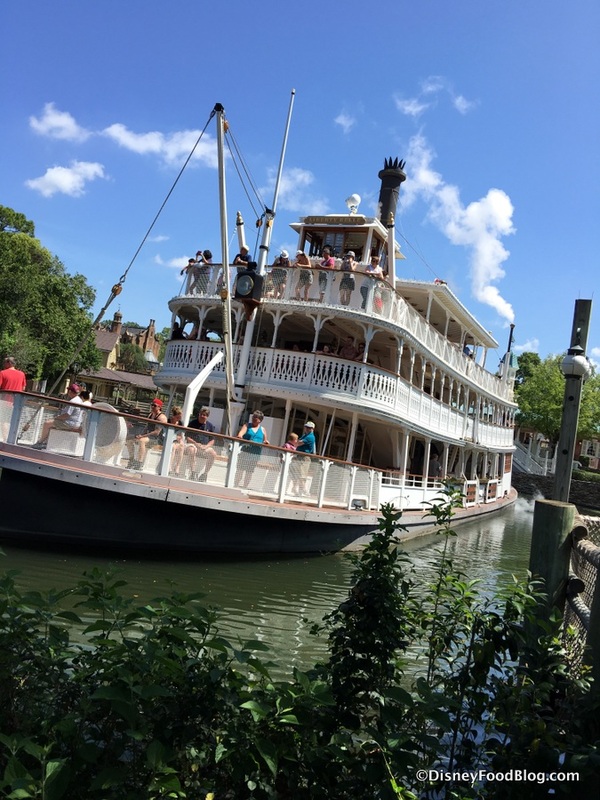 Is Tiana’s riverboat party still around? I can’t seem to get to it on the Disney website, and the last mention I see of it is from December 2017. Would be an awesome way to view the parade! Just wondering if Tiana’s Riverboat Party is still offered. I can’t seem to find anything on it past the end of 2017 on the Disney website! Thanks! That was the worst list ever!! Free water really? ?